Gaming is one of the main source of entertainment among the youth and kids of any country. It has also seen many phases from Atari 2600 to graphical power houses that are being used in today gaming. There is also a realistic animation used in the gaming. There are many exclusive consoles from different firm’s build by the top developers. There are many gaming devices that have broken all record in the number of sales. 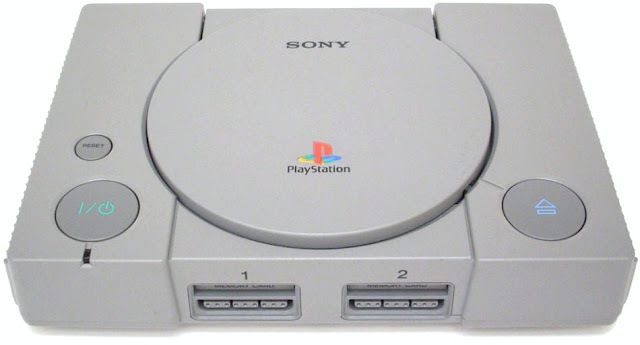 So, here are 10 best and most popular gaming console of all time. 1. PlayStation 2Sony PlayStation 2 is the most popular and the bestselling game consoles in the history of gaming. 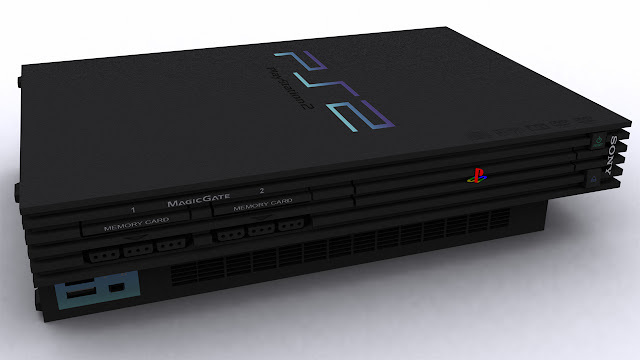 Sony has reviled that it has sold approximately 155 million units of PlayStation 2 till March 2012. It runs on the broadband connectivity through which users can select and play their favourite game over internet. The competition is very high because there are gamers from the different parts of the world. The gaming console also supports DVD and CD playback. Nintendo DSNintendo DS was released in 2004. 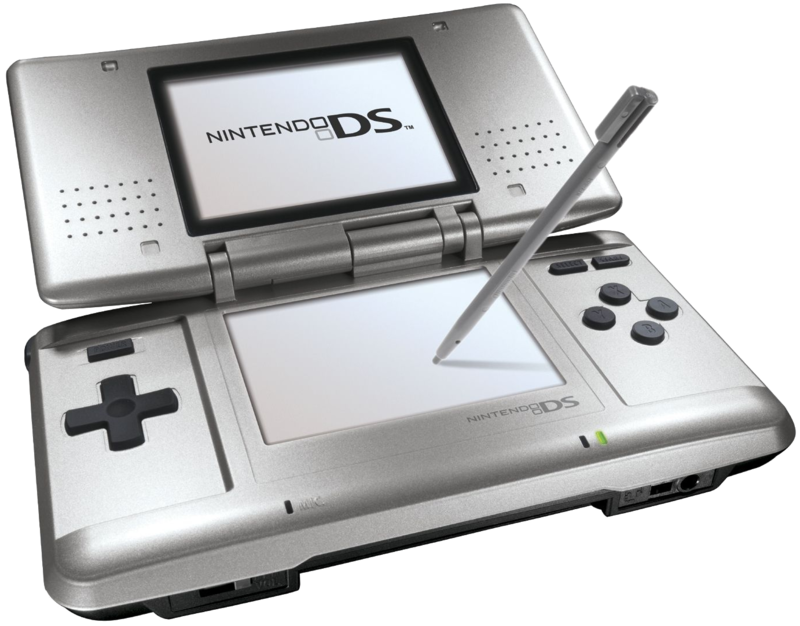 It has two LCD screens and the bottom one has a proper stylus through which it takes input. According to the company figures, they have sold approximately 153.99 units of the device. The number of units sold makes it the second most gaming device ever sold in the history of gaming. It supports multiplayer game using one game card. WiiIt was released by the Nintendo Company in 2006. It was such a success that it outsold both PlayStation 3 by Sony and Xbox 360 from Microsoft. 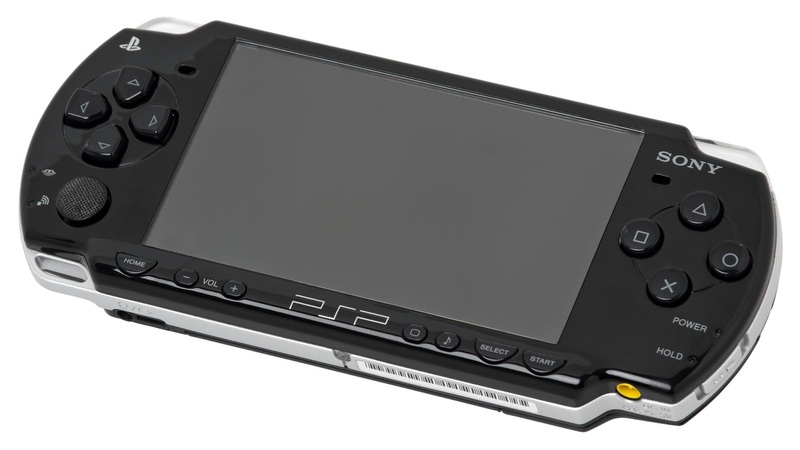 The worldwide sales of the gaming device crossed 101.15 million since it was released in 2009. 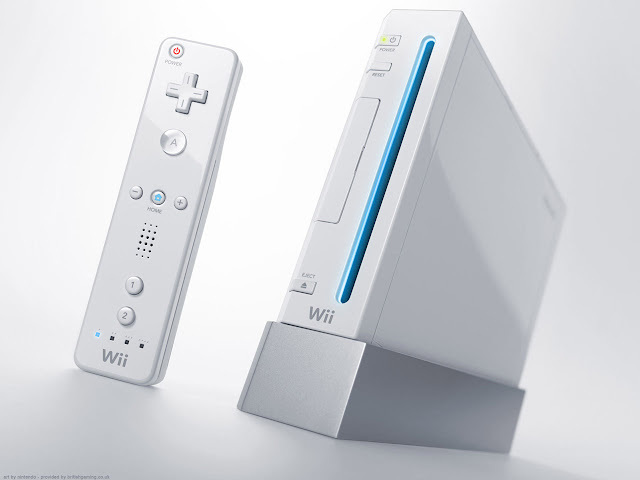 The console has Wii remote controller and a pointing device that can detect the movement in three dimensions. The users can control game through physical gestures. It also has Wi-Fi and Bluetooth. 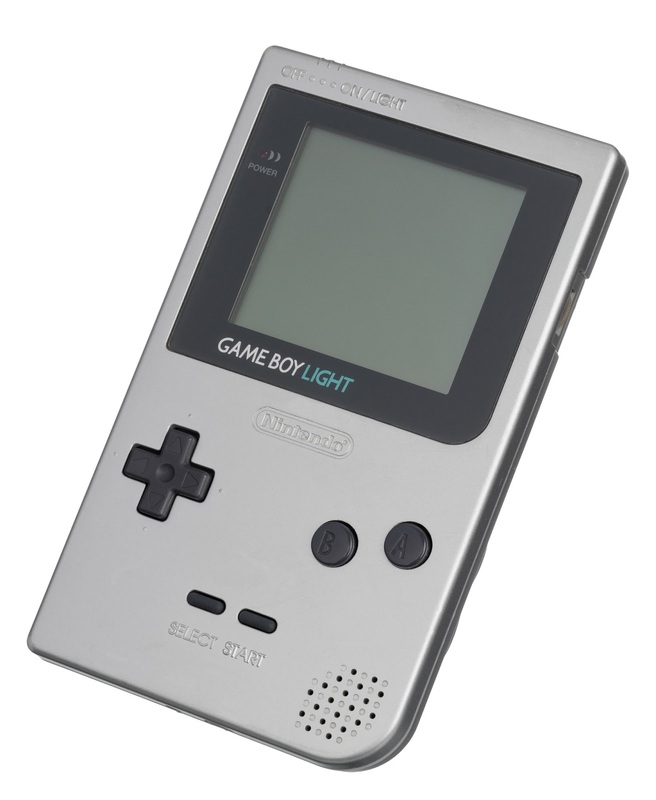 Game BoyThe gaming console was initially released in Japan in the year 1989.After it became a success in the Japan market, the very next year it was released in the international market. The display of the console is of low quality but the battery backup is very good. It will provide approximately 30 hours of playback. It has the smallest digital camera in the world which has been mentioned in Guinness book of world records in the year 1999. PlayStationThis was the first gaming console in the PlayStation series released by Sony. It was released in the year 1994.Along with playing users can also play audio CD. The games that became popular through this series are Air Combat, Battle Arena Thoshinden and Street Fighter. It was discontinued by Sony in 2006. It was a great success for the company and they have sold approximately 102.49 million. Xbox 360The Xbox 360 was the second gaming device in the series Xbox released by Microsoft in 2005.The console is not only limited to the gaming but the users can also watch DVD movies. The console also allows users to play with their friends online. The company has sold 25.1 million alone in the US by 2011. There are also three major peripherals of the Xbox 360 series namely controllers, motion sensing camera and more hard disc storage. 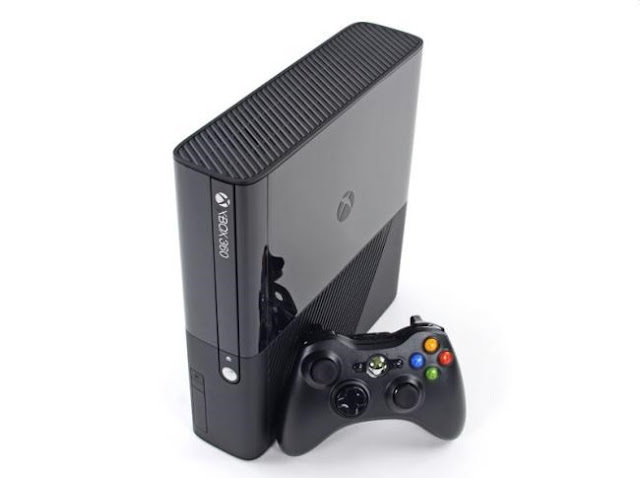 The disc drive for Xbox 360 has many options such as 20, 60, 120, 250 or 320 GB. 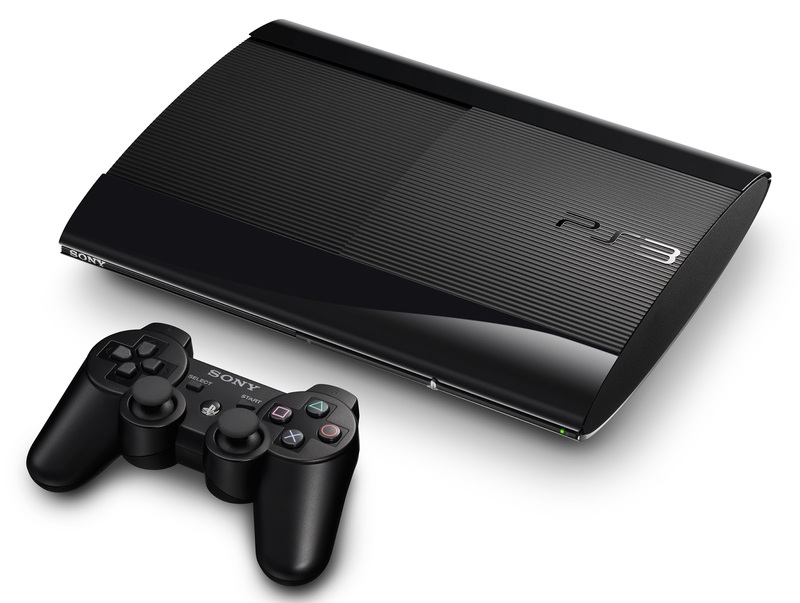 PlayStation 3It was launched after the success of PlayStation 2.Sony will continue to sell PlayStation 3 till 2015. The most unique feature of PlayStation 3 is that it uses blue ray discs as primary storage device. It can store up to 54 GB of data. The console also features USB port, one HDMI output and Bluetooth 20. 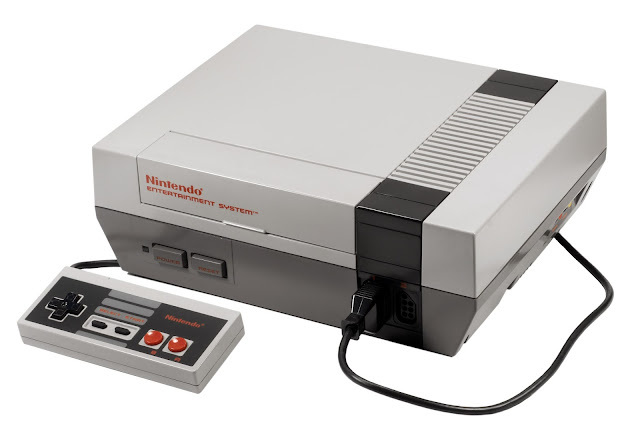 Nintendo Entertainment SystemThe console was initially released in Japan in the 1983.Later it was shipped to North America, Europe and Australia. It was sold approximately 62 million making it the best gaming device of that time. The directional pad was introduced in this gaming device. PlayStation PortableThis was the first ever handheld gaming console launched by Sony. It was initially released in Japan in the year 2004. The gaming device was very popular in Europe, America and Japan. It uses optical disc format as its primary storage. It also has USB 2.0 and memory stick port.